The new State Senator in the 35th District of Kansas is Clark Shultz. The 35th District is comprised of all of McPherson County and portions of six other Central Kansas counties. Until recently, it had been represented for several years by Jay Emler. 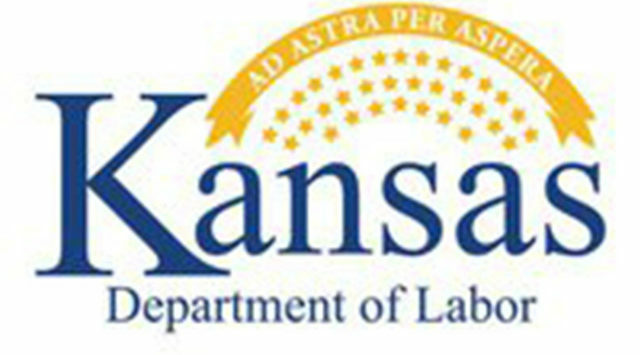 Emler resigned the seat to take an appointment by Governor Sam Brownback to the Kansas Corporation Commission. Precinct and Township Republican Committeemen and Committeewomen met at the Opera House in McPherson last night and voted Shultz into the Senate. No other candidates sought the job and Shultz got 95 of the 106 votes cast. Like Emler, Shultz taking on a new job creates an opening in the State Legislature. Up until today, Shultz was the in the Kansas House as the Representative of the 73rd District. Precinct and Township Republican Committeemen and Committeewomen in that District will be meeting within the next three weeks to fill the opening in the House. Seven people have expressed an interest in that position. Shultz is also one of four announced candidates for the office of Kansas Commissioner of Insurance. That position is currently held by Sandy Praeger who has announced she will not be seeking re-election this November.